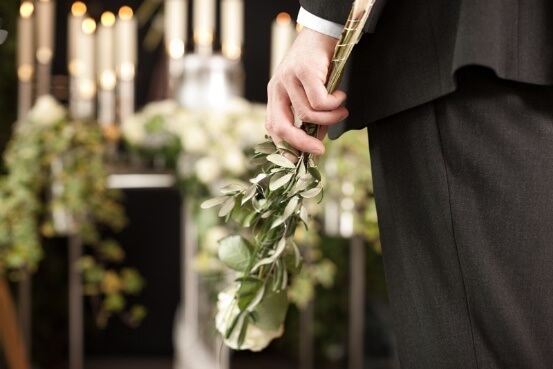 In an effort to help you arrange a meaningful funeral tribute, families may choose a custom funeral service package that fits their needs. These packages are flexible. Other items may be added upon request. The purchase of a Casket and Vault are additional. Please contact us for details. Funeral service may be at the mortuary or other facility. Same day graveside service or next day graveside service. We also provide complete cremation packages and a full line of Cremation Urns and Vaults.